Address : Laxmi Computer Typing & Zerox Center, Shop No. 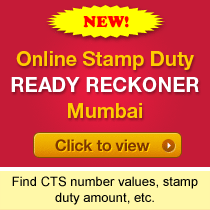 37, Bhawani Market, Court Naka, Thane (W),Thane. Address : b-20 Hemangi palace coop soc., 2nd Pandurang wadi, Manpada raod, nr Gavdevi Mandir, Dombivali East, Thane. Address : 05 LAXMI SHOPING COMPLEX NEAR BRINDAVAN SOCIETY BUSSTOP, OPP. HANUMAN MANDIR, VRINDAVAN SOCIETY, THANE WEST.